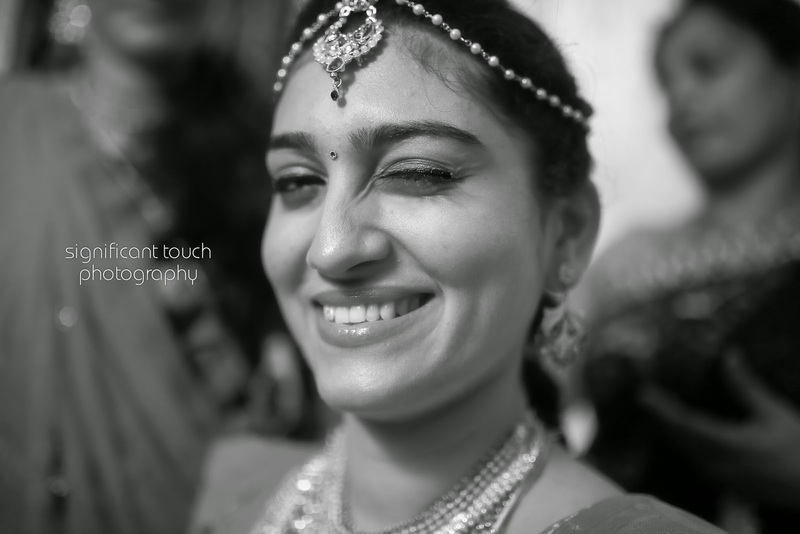 KISS ME..CLOSE UR EYES N MISS ME..
Professional Candid Wedding Photography in Palakkad. Story based wedding films. Award winning photographers and videographers.